Despite Penguin wreaking destruction on sites with shady backlink profiles, the humble hyperlink remains one of the most fundamental elements of any digital marketing campaign. In this guest post for Search Engine People, I want to look at seven whitehat link building tactics for 2017. Whilst there are literally dozens more specific tips I could come up with, I think these broadly cover the wider trends taking place in SEO and content marketing. First though, let’s take a quick look at why building links is still important in 2017 and put the concept of link building in context. 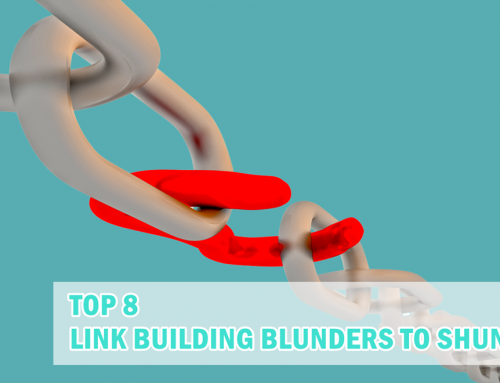 The term ‘link building’ is often seen as a dirty word by digital marketers. Indeed, for many small businesses that’ve got their fingers burnt working with dodgy SEO agencies, the idea of any strategy that sounds remotely like its gaming Google’s algorithm can incite fear and dread. And let’s be honest, these fears are somewhat justified when it comes to link building as it has, as a tactic, historically been associated with black hat SEO. And yet the idea that links and building them is bad per se is paradoxical, as links continue to remain the strongest offsite ranking signal to Google. What needs to change instead is the idea amongst SEOs, and by association the businesses and brands they sell their services to, that there is a quick and easy way to build them. Since September 2016, Google’s Penguin update, which saw so many sites culled from the SERPs when it was introduced in 2012, now runs in real-time within Google’s core search algorithm. The result is that poor link building will get you (or your client) slapped with a penalty a lot quicker than before (although on the flip side it also means penalty recovery is far quicker too). For those SEOs still using black hat methods to build links, this means far less manoeuvrability when it comes to churn and burn strategies that equate to quick wins and inevitable penalties kicked into the long grass. What does all this mean for link building in 2017? Well the upshot is that Penguin continues to put pressure on SEOs to do things the right way but the window in which to avoid a Penguin penalty just got a lot smaller. In 2017, when all is said and done, there simply is no quick and easy way to build a ton of powerful links and get away with it. If you want to do link building that’s future proof then the pressure’s on to manage client expectations and play the long game. So without further ado, let’s look at some of link building tactics to bear in mind for 2017, along with a couple of methods that you really need to leave in the past. The ability to rank sites using private blog networks (PBNs) is a dead tactic now. A couple of years ago this grey-hat method had legs, but the risks involved in scaling this kind of activity, along with the time and money investment in sourcing and purchasing high quality domains, link building on PBNs just isn’t worth the effort. For more on this, check out Nathan Gotch’s comprehensive article on PBNs. 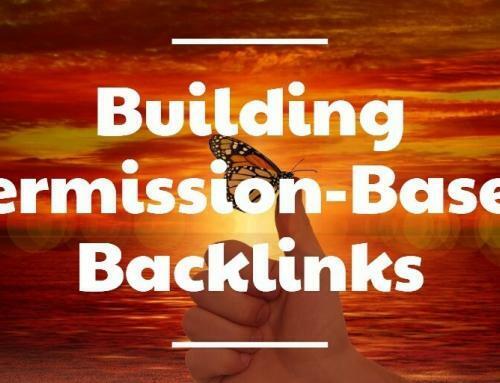 With the options for easily scalable worthwhile link building growing ever smaller, the real value methods are now found in building real relationships with authority sites and domains. Yes, there is more effort involved but the payoff from having strong relationships with sites with big readerships and strong social followings is far greater. It’s better to get one link from a DA70 site than 4 from poor quality DA30 blogs in other words, because the chances a webpage on a DA70 site garnering links naturally is so much higher. When you scale this up, it’s pretty easy to see why the real value lies in targeting high authority domains. Site relevancy has always been overlooked in favour of high domain or page metrics, but this remains a short sighted approach to link building. Targeting relevant sites is not only a safer means of building links but high relevancy on a mid DA site will always trump a site with medium or very little relevancy but a high DA. Majestic’s Trust Flow is a powerful tool for crunching large numbers of sites based on relevancy. A more powerful, if not as scalable, means of identifying and targeting relevant sites is to really understand your customers, the problems they face, the content they read and where they like to hang out online. Creating marketing personas, based on your ‘perfect customer’, will also help you create more relevant content, as well as target more relevant sites. Whilst it’s tempting to rely on tools, a lot of the time this manual and nuanced approach is a far more effective strategy. Despite not having updated it for years, Google’s PageRank scores officially went dark in April 2016. This has left any SEOs who still insist on using them as a metric forced to find alternatives. If you haven’t long ago abandoned PageRank (and if not, why not? ), 2017 needs to be the year where you finally ditch any reference to it as a signal of site authority and adopt a more relevant and regularly updated metric from Moz, Majestic or Ahrefs. Anchor text is a major relevancy signal when it comes to passing Google juice, but it’s also a potential honey trap for anyone tempted to try and exploit it. Unnatural anchor text distribution can prevent you ranking well but it can also land you a penalty. 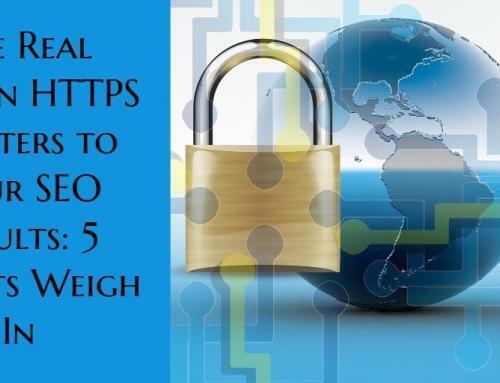 Try to spread your keywords across a range of longer tail anchor text links and don’t forget to keep an eye on the ratio of these links to branded or naked link anchors. Exact match anchor text shouldn’t really get higher than 1%. The benefits of creating regular high quality content has been discussed on marketing sites up and down the net so many times, I’m almost embarrassed to have to say it in 2017. Let’s put it bluntly then: If you’re still creating content for search engines and not for people you’re link building strategy will fail. Period. And yet, old habits still die hard. Of course, it’s always tempting to get content on the cheap but the direct correlation between quality and SEO results is becoming too significant to ignore. So ditch the crap copywriter and invest some time money in producing some genuinely well researched polished content. Ok social media is not a strong ranking signal to Google and it’s unlikely that will change in 2017. That being said, platforms like Facebook and Twitter are now so intrinsic to the way we discover and share content across the web, you’d be bonkers not to factor social it into your link building strategy, at some level. 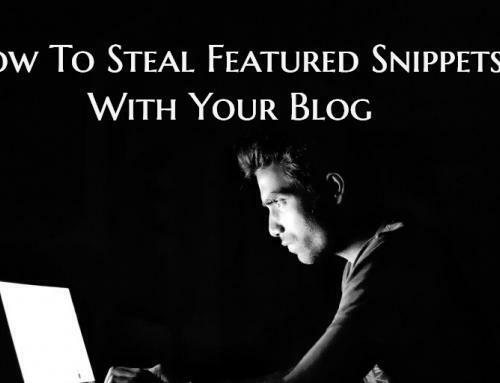 Although the SEO payoff may not be direct, promoting your content to a follower base who will in turn encourage shares and links to your content is now a solid link building strategy you simply cannot afford to ignore. As has always been the case with link building there will always be a temptation to use black or grey hat tactics. One general trend we’ve seen over the last few years, arguably since Penguin and Panda rocked the SEO community, is Google’s determination to clamp down on quick win methods of artificially boosting site authority. My advice is to steer well clear of black hat tactics and to remain extremely cautious and suspicious of any tactic that has a hint of grey about it. 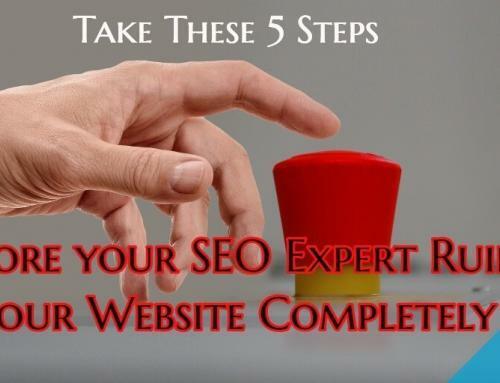 Yes, whitehat link building does take longer to come to fruition and yes there is a lot more investment required early on before you see results. But there is genuine payoff in the medium to long term and a robust backlink profile will stand the test of time.